The Indian Foreign Service (abbreviated as IFS) is the premier diplomatic service of our country. It was in September 1946, on the eve of India’s independence, the Government of India decided to create the Indian Foreign Service for India’s diplomatic, consular and commercial representation overseas. The first batch recruited under the combined Civil service examination system of the Union Public Service Commission joined the service in 1948.The Indian Foreign Service is a service under Grade A and Grade B of the Central Civil Services of the executive branch of the Government of India. In other words, it is part of the Central Civil Services of the Government of India. The Foreign Secretary of India is the administrative head of the Indian Foreign Service. Members of the IFS, primarily represent the country in the international arena. 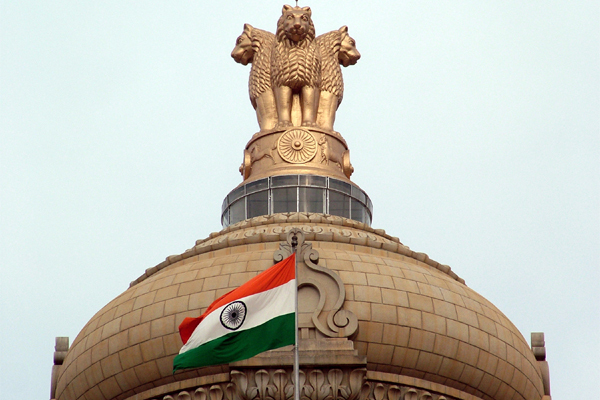 The Indian Foreign Service deals with the country's external affairs, including diplomacy, trade and cultural relations. It is responsible for the administration and activities of Indian missions abroad. IFS frames and implements the Government's foreign policy. IFS officers are attached to the Ministry of External Affairs and may be posted either in India or abroad at any of the Indian Embassies or missions approximating 160 in number. Probationers at first work at the External Affairs Ministry, then they are posted to the Indian Mission of a particular country, as third secretaries. The service offers vast exposure to the entrants as well a prime status as representatives of the country. It is a high flying job, but entry to the Foreign Service is tough and average intake is only 10 -15 persons annually.